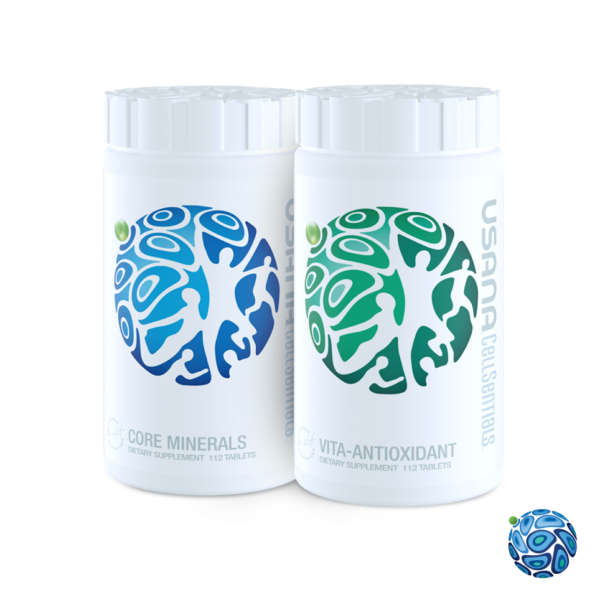 USANA’s triple-action cellular nutrition system: Core Minerals and Vita-Antioxidant. 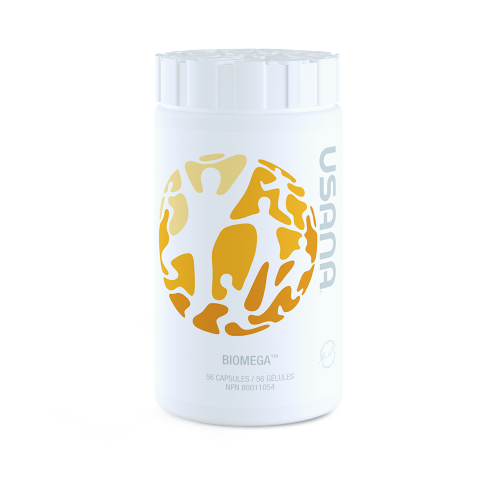 USANA CellSentials™ Pack contains a 28-day supply of both Core Minerals and Vita-Antioxidant supplements. This pack is more than just a multivitamin. 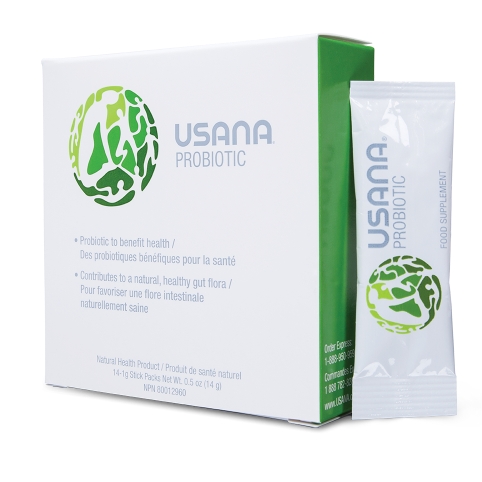 It is a triple-action cellular nutritional system formulated to nourish, protect, and renew optimal cellular health. A must-have for your nutrition foundation, the CellSentials provides a broad range of essential vitamins, minerals, and dietary antioxidants. 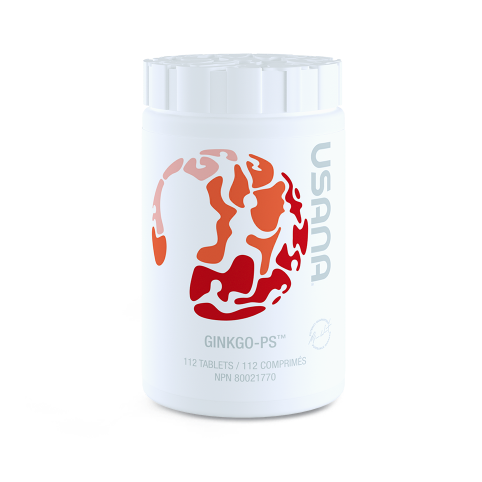 Plus the unique InCelligence™ Complex in Vita-Antioxidant also supports the production of your cells’ innately powerful endogenous antioxidants and the activation of mitophagy, your body’s natural process for removing and recycling damaged mitochondria from the cell to help renew efficient cellular energy production.